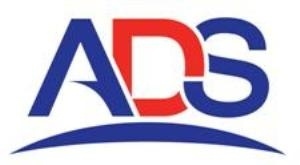 ADS is the premier trade organisation for companies operating in the UK Aerospace and Defence industries. Mann Engineering are proud to be a new member of ADS and continue to contribute to the UK and Irish economy across the Aerospace sector. Benefits for us include support in growing internationally and keeping up to date with all the latest developments in the Aerospace industry which is currently worth £1.3 billion. Membership within this organisation demonstrates our credibility, transparency and willingness to share good practice in ethical issues.